Don’t Delay, Sell Your Allentown House Today. You Choose The Closing Date. Need To Sell Your House Fast In Allentown, PA? We Buy Houses Allentown PA and across Eastern Pennsylvania. We specialize in working closely with homeowners to provide fast cash buyouts for their houses. No realtor and no repairs necessary! When you say, “I need to sell my house,” call us. 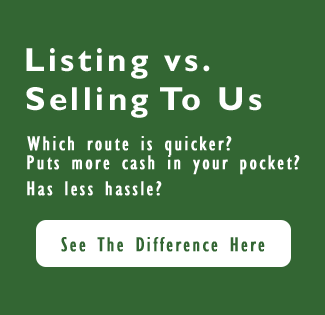 We buy houses in Allentown PA fast – for cash! Stop the frustration of your unwanted property. Let us buy your Allentown house now, regardless of condition. It doesn’t matter whether you live in it, you’re renting it out, it’s vacant, or not even habitable. We help owners in Allentown PA who have inherited an unwanted property, own a vacant house, are behind on payments, owe liens, downsized and can’t sell… even if the house needs repairs that you can’t pay for… and yes, even if the house is fire damaged or has bad rental tenants. We Buy Houses Allentown PA – Avoid the hassle of realtors, repairs, and months of uncertainty. 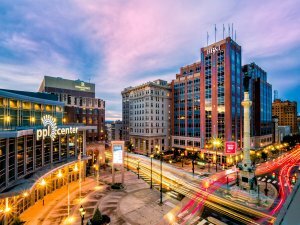 Do You Need To Sell Your House in Allentown PA?